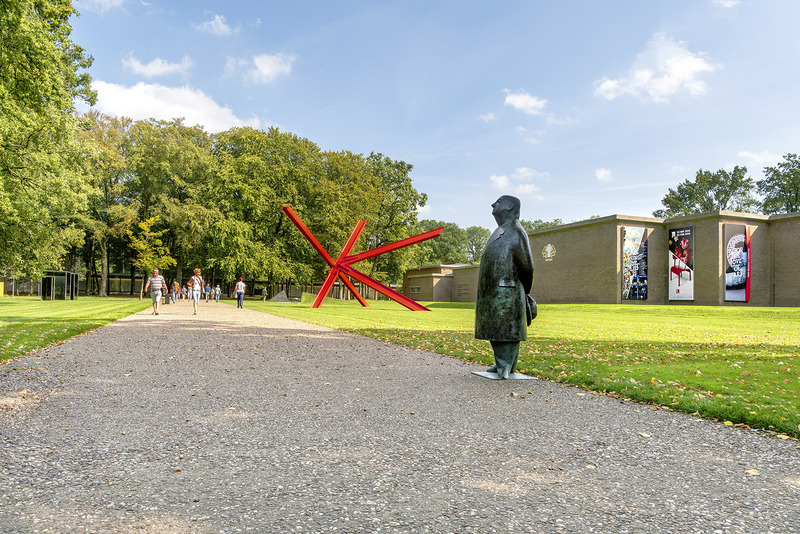 The Kröller-Müller Museum is a place where things of beauty come together. The unique combination of art, nature and architecture guarantees visitors a truly unforgettable experience. 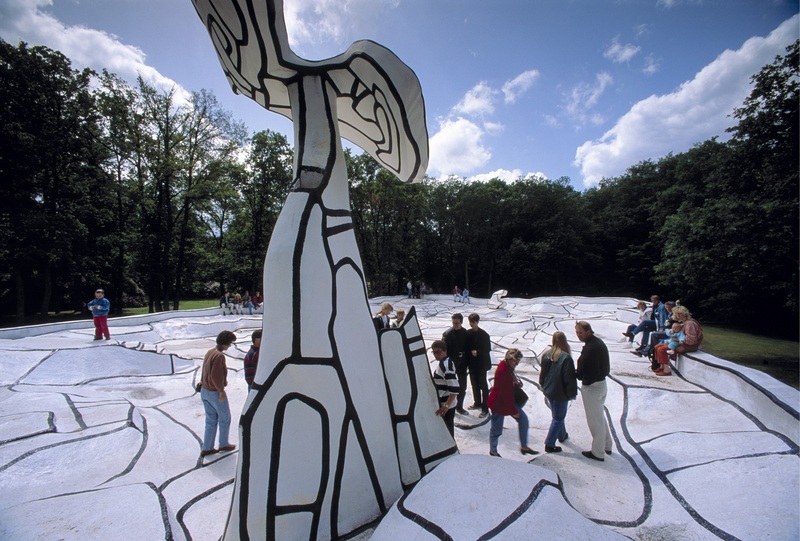 hall, located on 25 hectares, is a natural destination for modern sculptures. 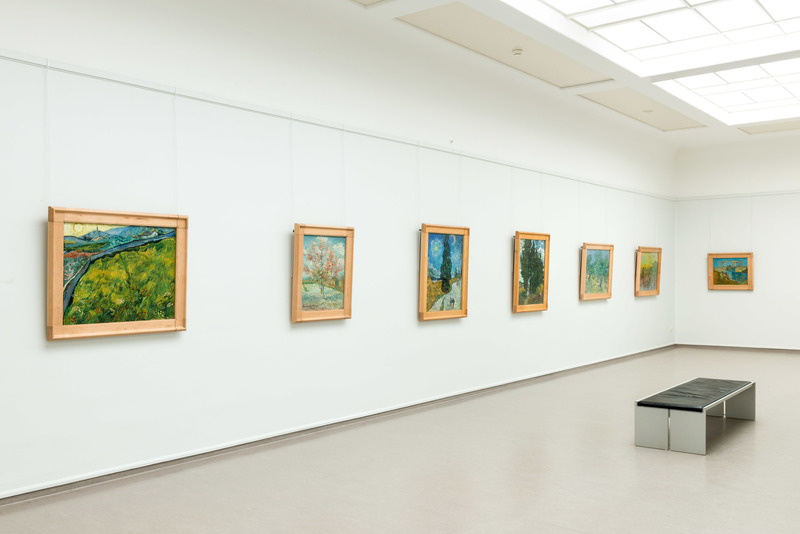 The Van Gogh Gallery is a gallery in honour of Vincent. The gallery displays varying selections of about 40 of his paintings, which tell the story of his life and work, from his novice years in the Belgian Borinage to his untimely death in the French village of Auvers. Purchase price for tour operators. Groups of 20 people or more receive a 10% discount. We have special rates for tour operators For tour operator prices and bookings for a tour, an exclusive visit or a voucher arrangement, contact us at: sales@krollermuller.nl or +31 (0)318 596 157.